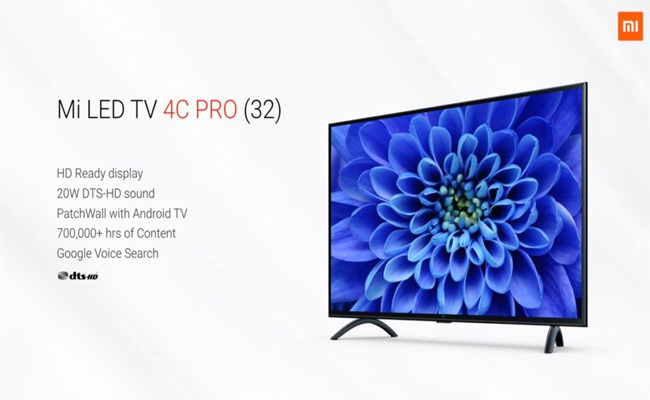 Xiaomi has launched Mi TV 4C Pro smart LED TVs in India. Buy Xiaomi Mi TV 4C Pro (32) at Rs. 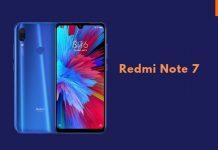 14,999 available from Amazon.in and Mi.com. How to Buy Mi TV 4C Pro Amazon India!! 2. 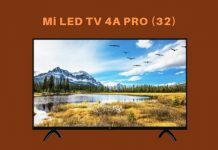 Visit Mi TV 4C Pro sale page. Click on Amazon logo for Mi TV 4C Pro sale. 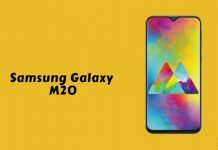 All these offer PatchWall TV Experience and are Built on Android TV with Play Store to install games and apps and comes with Chromecast built-in to cast content from your phone to MiTV. These also come Bluetooth Mi Remote with Voice Search to find your favourite content across online apps. Patchwall is getting JioCinema, Eros Now, Hooq and Epic as well as Amazon Prime Video soon. The new Patchwall will roll out gradually for all Mi TV models.